Hope you survived April Fool’s Day without to much trouble. Today’s card was designed for this week’s sketch over at CAS(E) this Sketch. I love to play along with this group of talented designers! This card looks more difficult than it actually is! and the rest is very simply either cut or cut out with my Cricut and dry embossed. Don’t you just love that DP? 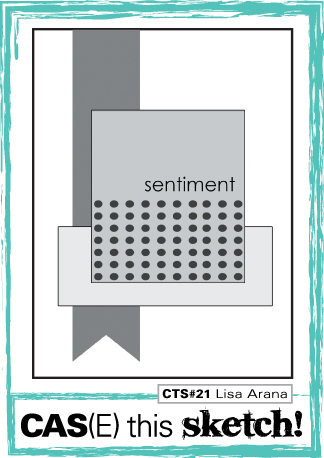 Categories: Cards, challenges | Tags: Card making, Cards, Cricut, cuttlebug, Get well, rubber stamps, sketch challenge, stamping, Verve Stamps | Permalink. Beautiful colours – bold and bright (my favourite!) Thanks so much for playing along with us at CAS(E) This Sketch this week! 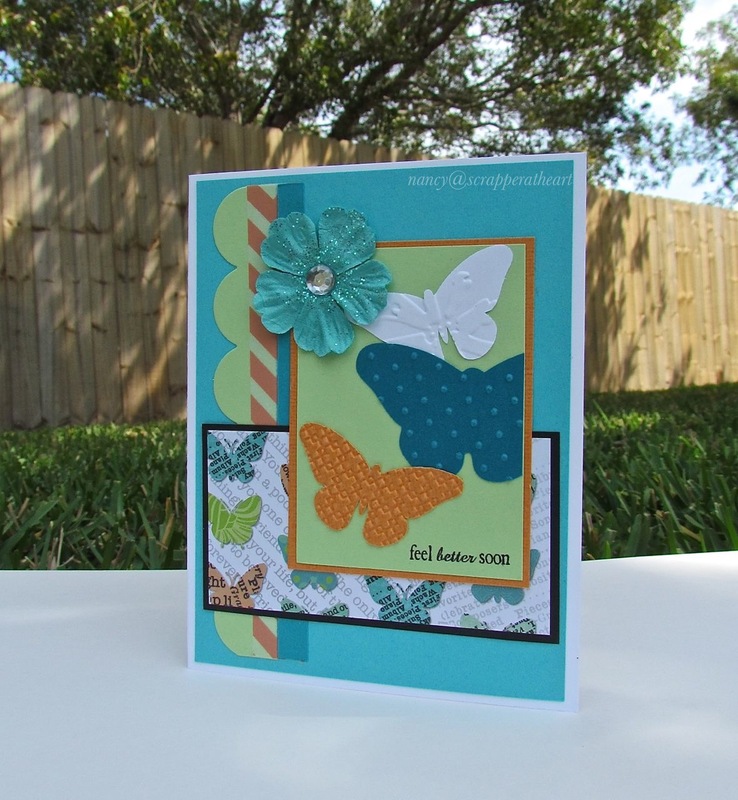 I love your textured and layered butterflies! Thanks for joining us at CAS(E) this Sketch!